1- You need to go to the website www.netflix.com. Here you will have to sign up for becoming a member of simply log in if you have already completed the signing up process. The billing is made automatically to your credit card and you don’t have to worry about making any payments until your credit card bill arrives. 2- While there is a search bar you can use for locating a movie, you can also take advantage of FlixList, which is basically a search engine for Netflix. 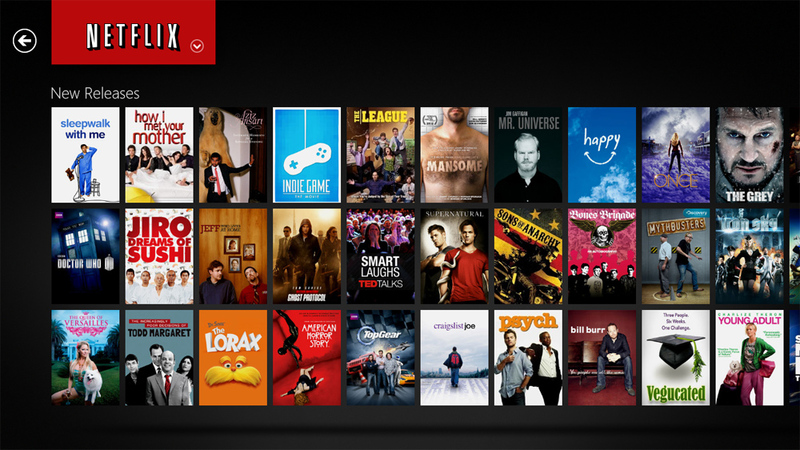 It allows you to search for movies and TV shows on Netflix by name and even by genre. You don’t have to navigate through the thousands of movies or shows and you can save considerable time with this search engine. After locating the movie you are searching for, flixlist will provide you with complete details about it, which include the cast, director, its availability and even the rating it has received from other Netflix users. You will be able to find the top picks along with the current releases with ease. 3- Once you have found the movies or shows you were looking for, you can add them to your queue. Netflix also allows its users to choose the order in which they want their movies shipped. For instance, do you want to watch your fifth choice first and your second choice last? On the left of the title, there is a box where you have to write the number, according to your priority and click on ‘update queue’. 4- It will only take a couple of days for the movies to arrive in your mailbox. You will find them in the exact order you mentioned. After you have watched the movies and shows, you have to put them back in the mailbox after slipping them into the mailer that was provided. In a couple of days, you will have new movies again and you can enjoy all you want. Netflix not only offers you the chance of getting the movies through your mailbox, but also gives you the opportunity of streaming content from their website directly. The cost of these services is quite reasonable so everyone can watch their favorite movies without incurring a lot of expense.